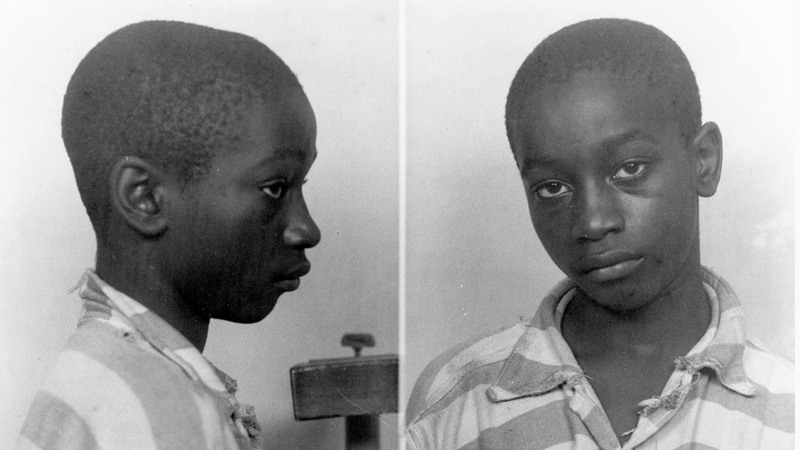 Do you know the story of George Junius Stinney Jr.? A young boy executed by electric chair at the age of 14 by the state of Southern Carolina after being falsely accused of killing two white girls. Image by State of South Carolina - Source 2b, Public Domain, Source 5l. This is a very sad case. It shows how brutal life has been for blacks in America. His parents weren't allowed to contact him either and he had no legit legal representation. Basically they wanted someone to suffer and the black kid was convenient. I don't know where the photo came from but this is supposed to be of his actual execution. TOPIC: George Junius Stinney Jr.